Lubao International Balloon Festival 2016 - Hello! Welcome to my blog! 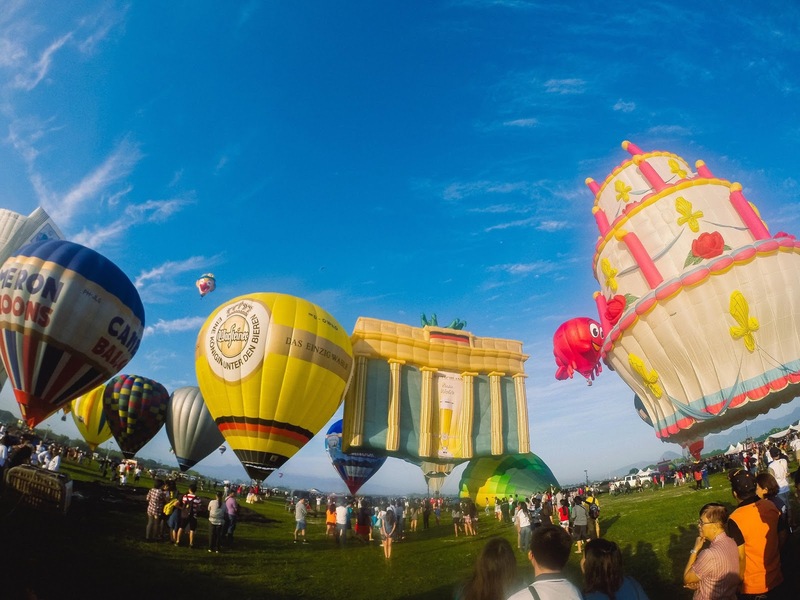 The 2016 Lubao International Balloon Festival is heating up the summer with colors and wonders from sunrise to sunset. 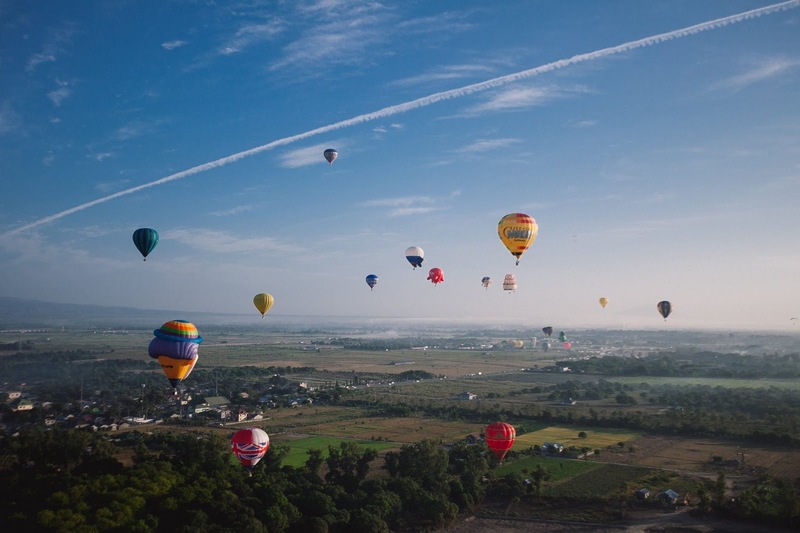 The biggest annual hot air balloon festival in Southeast Asia is back! Forty (40) colorful hot air balloons from different countries will fly to the skies of Pampanga at this year’s Lubao International Balloon Festival (LIBF) on April 14 to 17 at the Pradera Verde, Prado Siongco, Lubao, Pampanga. Now on its third year, the LIBF 2016 promises to be even bigger and better, with more awesome activities both up in the air and on the ground. More than 100,000 visitors from all over the country are expected to join in the fun. The spectacular event promises to be jam-packed with colors and wonders from sunrise to sunset for four whole days! Aside from breathtaking hot-air balloon flights and aerial exhibitions, the festival will include fun on-ground entertainment such as street activities, land exhibits, and exciting musical performances by top Filipino artists such as Ely Buendia, Bamboo, True Faith, Sabado Boys and Mitoy & D’Draybers. Those bitten by the shopping bug will enjoy browsing for local goodies at the bazaar, while foodies will enjoy the Pampangueno delights and other food concessionaires available at the food fair. At night, everyone can join in the night glow party as the skies light up with a shower of colors from a stunning fireworks display. With activities suited for all ages, this is definitely an event that is not to be missed! 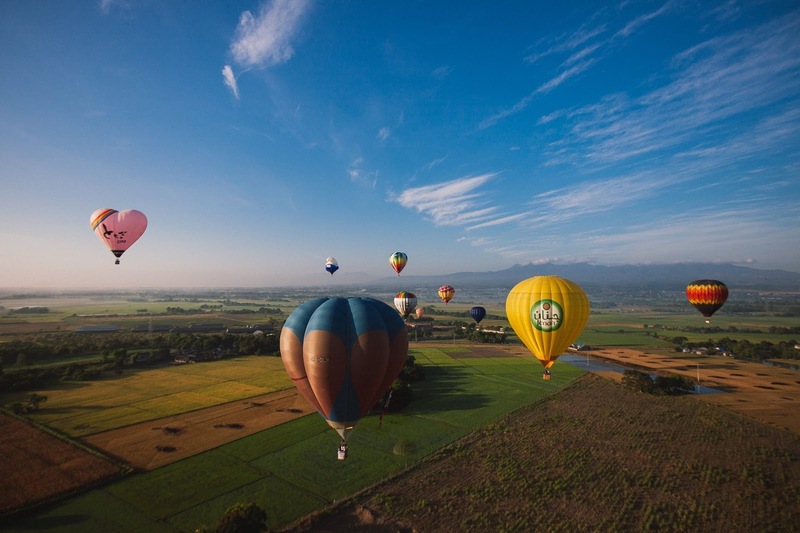 #LubaoIBF2016 is organized by Lubao International Balloon Festival, Inc. (LIBF) & Forthinker, Inc in cooperation with the Arts, Culture and Tourism Office of Pampanga (ACTO) and with the support from Provincial Government of Pampanga. 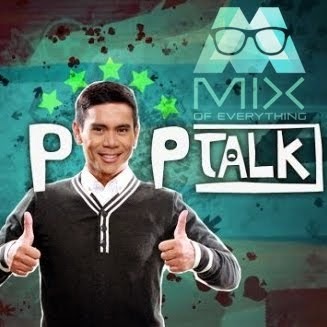 For tickets to this major tourist attraction happening on April 14 to 17, log on to www.smtickets.com or call 470-2222. For more information and local accommodation suggestions, visit www.lubaoibf.com.